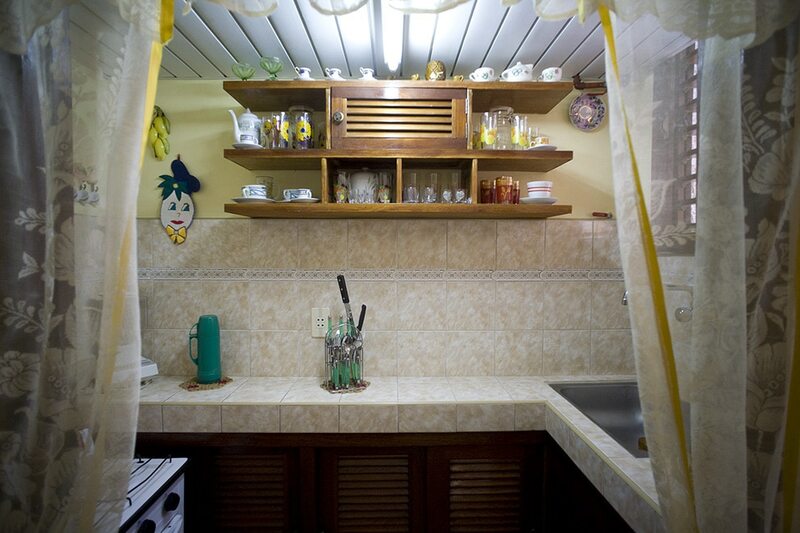 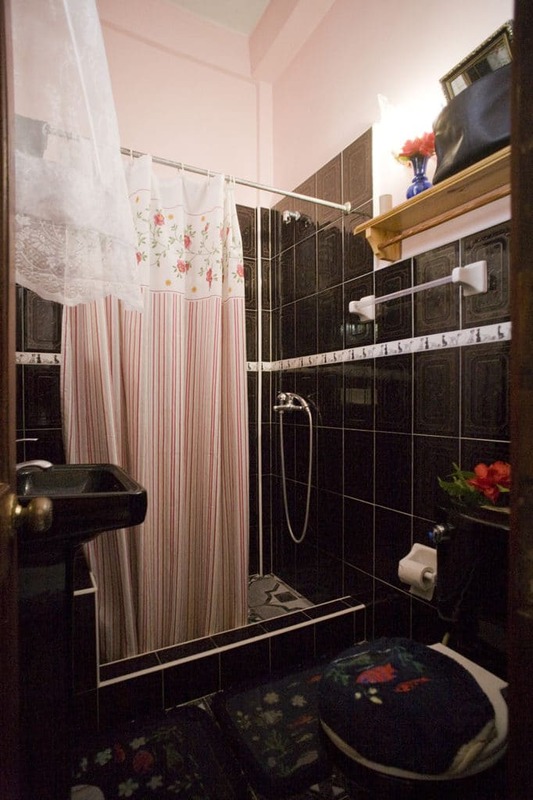 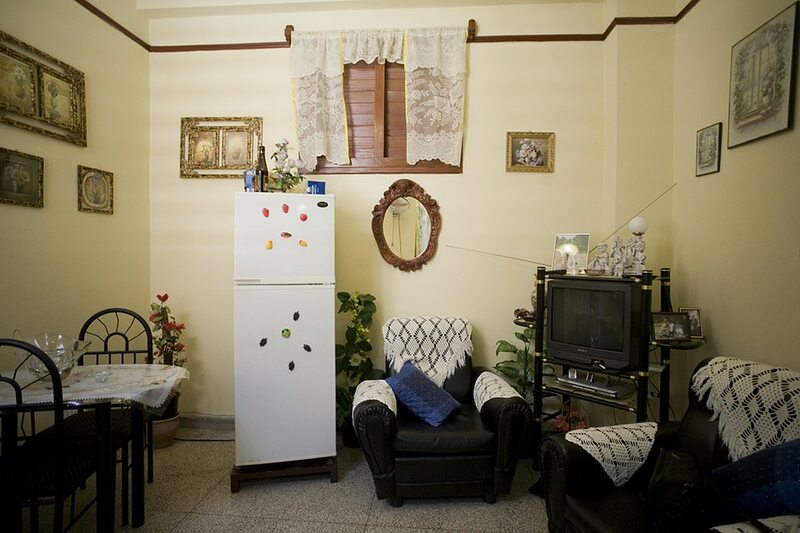 Señora Ilsia, a retired accountant, rents her spacious and airy casa particular in Old Havana, overlooking Havana pulsating main street, Calle Obispo. 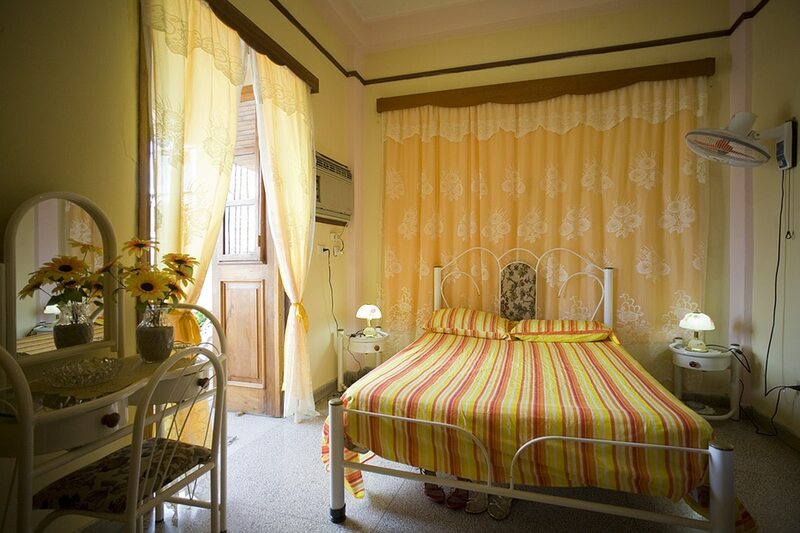 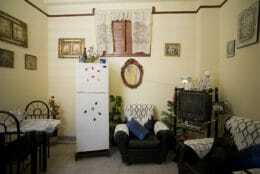 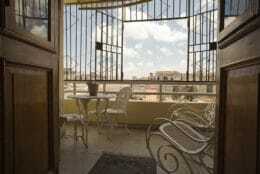 This fully independent flat is well equipped, clean, comfortable and has its own large terrace. 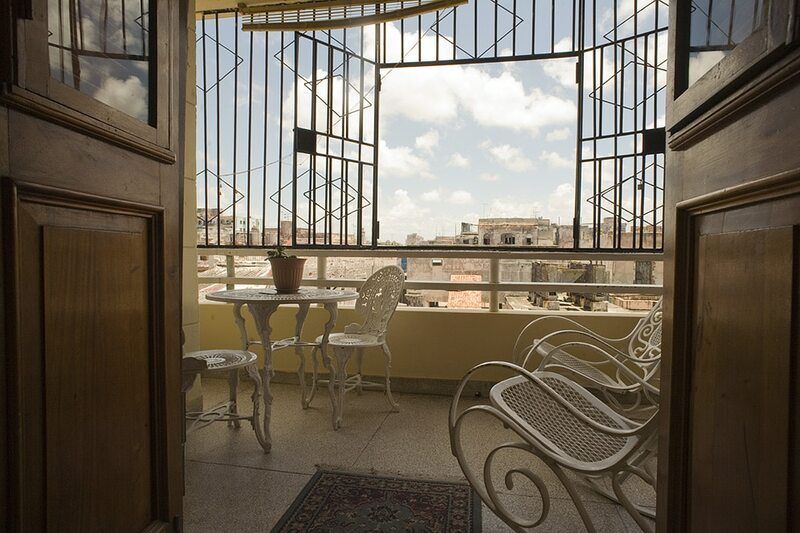 This casa is perfectly located as it is within a five minute walk of every attraction and historical monument of old, romantic Havana.